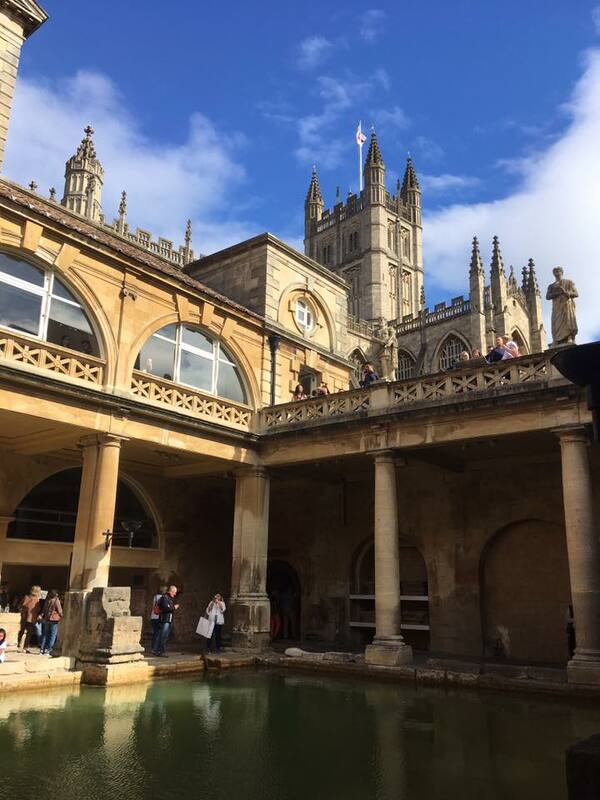 One of the best decisions I’ve made on this trip was taking a sporadic trip west of London to a little city called Bath. 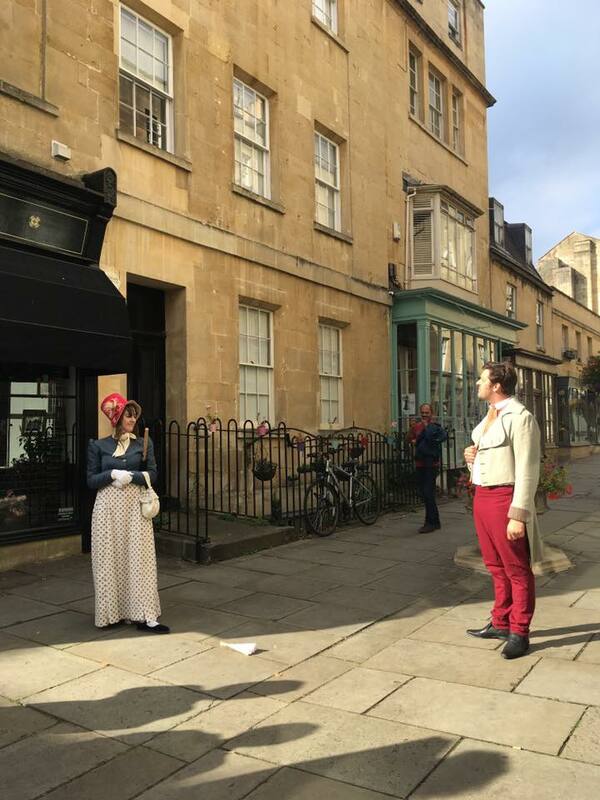 Now, if you’re familiar with Jane Austen at all then you’ll probably recognize this city from a bunch of her books, most notably Persuasion, which is pretty much set entirely in the city. 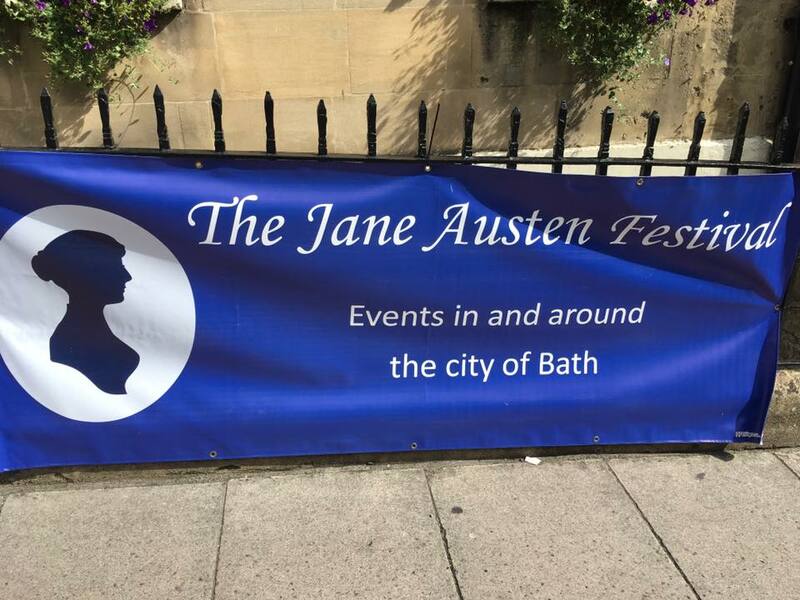 Jane Austen did not write Persuasion while she was in Bath but she did live in the city, so the reoccurring placement of the city in her books makes a lot of sense. And it just so happens to be that Jane Austen was exactly the reason I went to Bath. 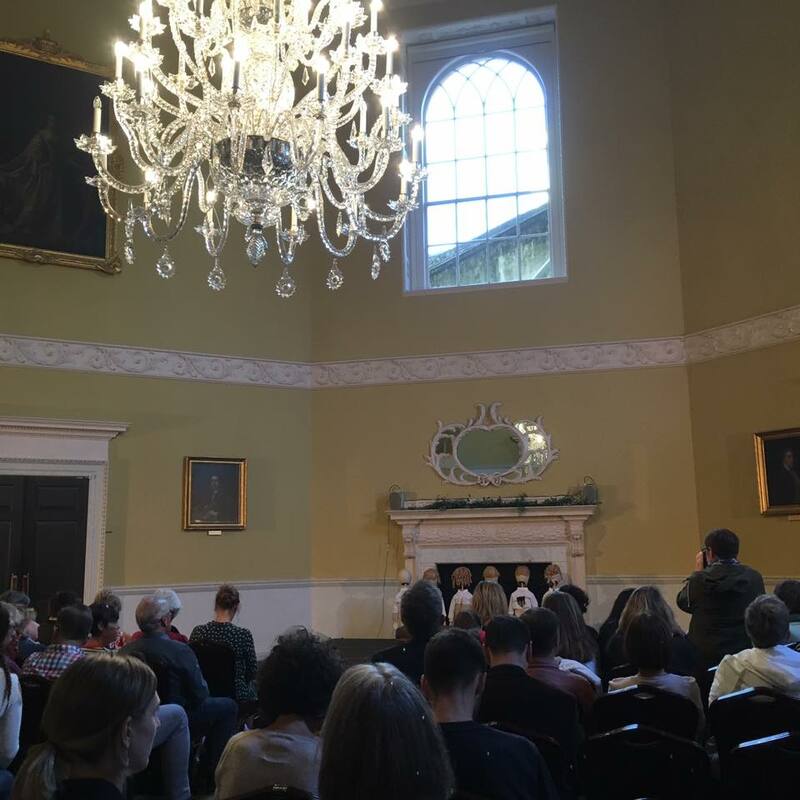 A couple of years ago I’d heard about The Jane Austen festival and I wanted to go more than anything…but it didn’t really seem reasonable to fly to England just for that. So instead of booking a plane ticket I bookmarked the page on Facebook. And then I completely forgot about it—UNTIL a few days ago. It turns out that somehow I booked a trip during the festival this year. Happy accident, indeed. So on Sunday I jumped on the train and bought a ticket to a couple of events. 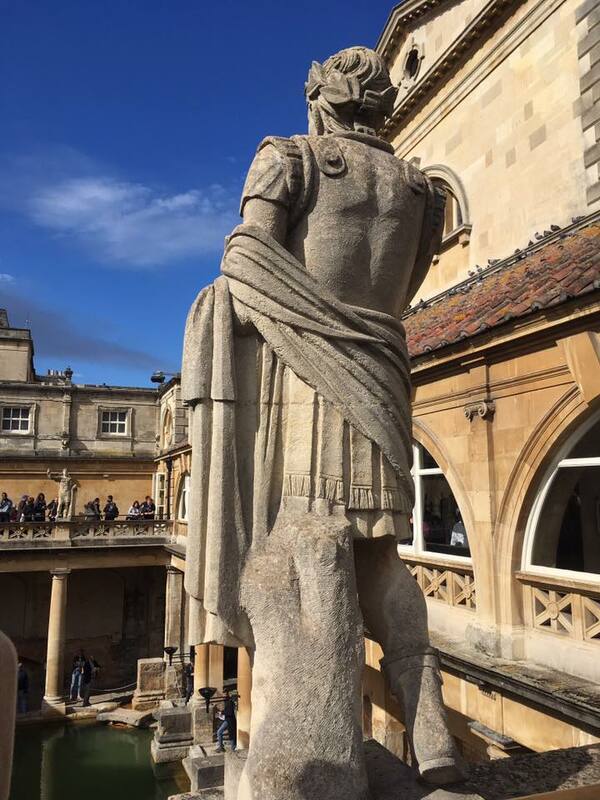 I’d never been to bath before, or had it recommended to me by anyone so I really had no idea what I was getting myself into. All I knew were the Jane Austen references. Grand Total $165 for an experience that was completely one of a kind, didn’t involve me sitting for long periods of time, and gave me the flexibility to do what I wanted when I wanted. It also saved me over $100. Bam. My first stop for the day were the Roman Baths which have been a tourist attraction for thousands of years. The Romans built them as a tribute to the gods and swore by their healing qualities. I don’t know about that, and by the smell I wouldn’t say there was any healing going on, but I definitely think they were beautiful. 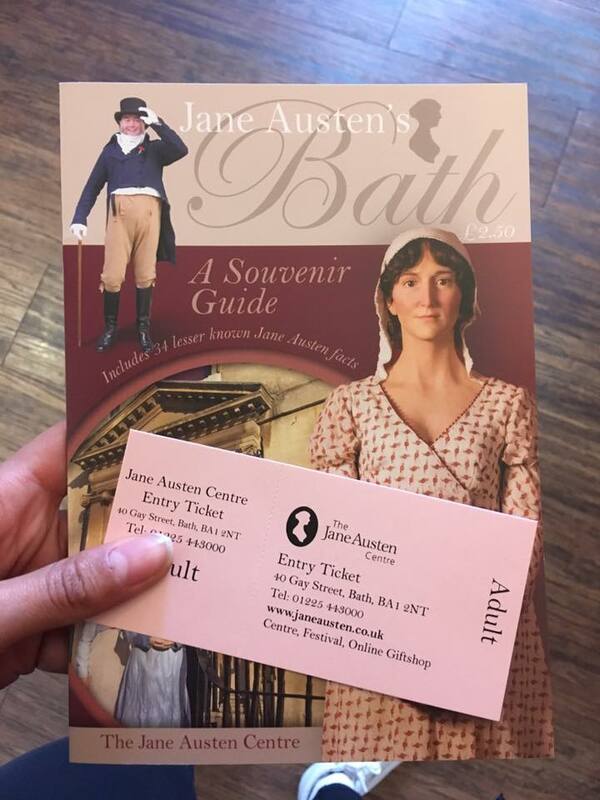 After I went to the Roman Baths I stopped by The Jane Austen Centre which is a collection of memorabilia and information about Jane’s family life and time in Bath. It really is more of a fangirl’s dream than a museum, but it was a fun time and not very expensive so I’d recommend it if you’re looking for something fun to do. There was also a tea room adjoined which I didn’t have time to visit, but I would definitely suggest checking it out, since I heard good things from those who did go. Next up was the Fashion Museum which was I knew was going to be my favorite part of the day before I even stepped into the building. 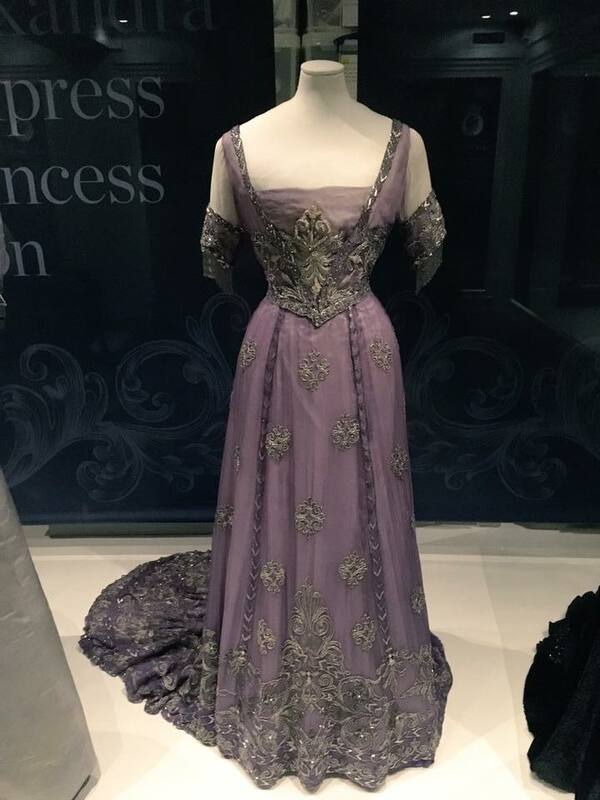 As someone who has studied historical fashion since I was five years old, I allotted the most time of my day to this museum. And it was so worth it. 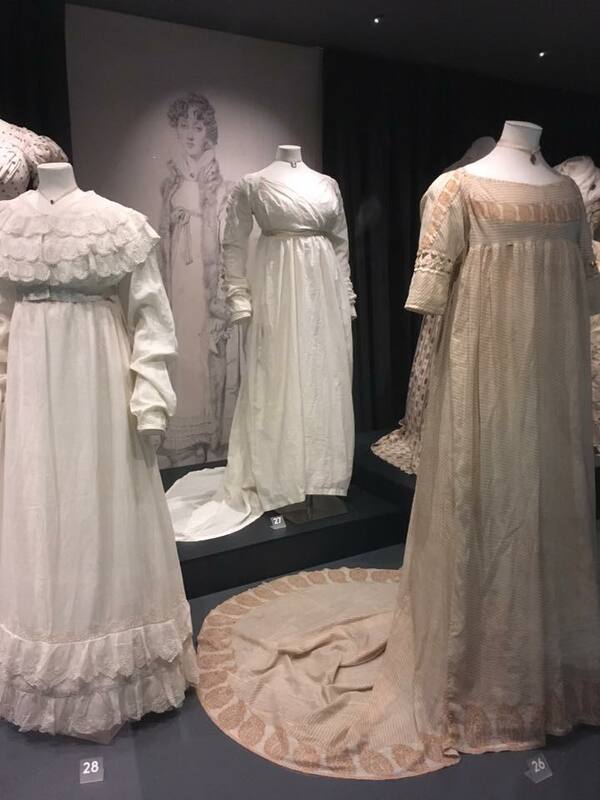 After the Fashion Museum I had a scheduled walking tour as part of The Jane Austen Festival. Little did I know that everyone on this tour was going to be in costume. But hey, you live and you learn. The actual tour was amazing. 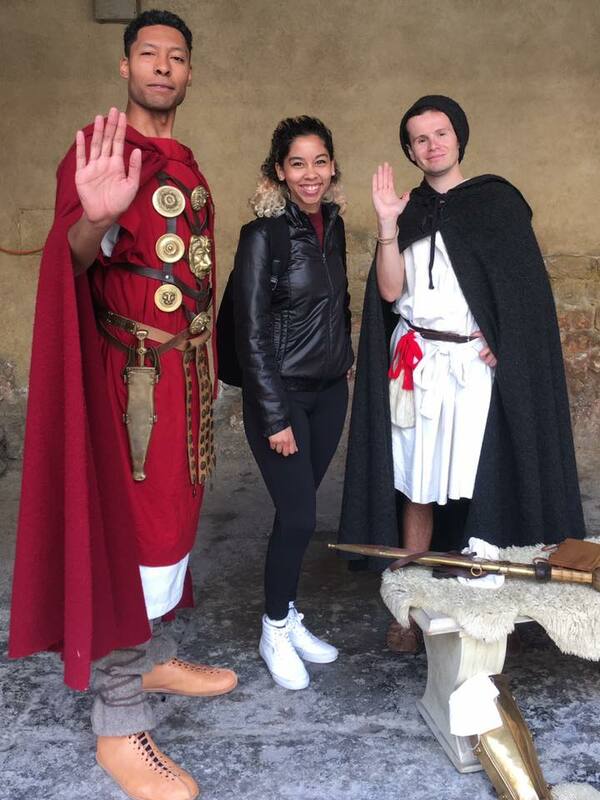 It was comedy themed with a script and continuing story line that allowed the tour group to “find” different characters around the city and interact with the city. It was like going to a walking theatre production. Which, for this ADHD mind was absolutely brilliant. 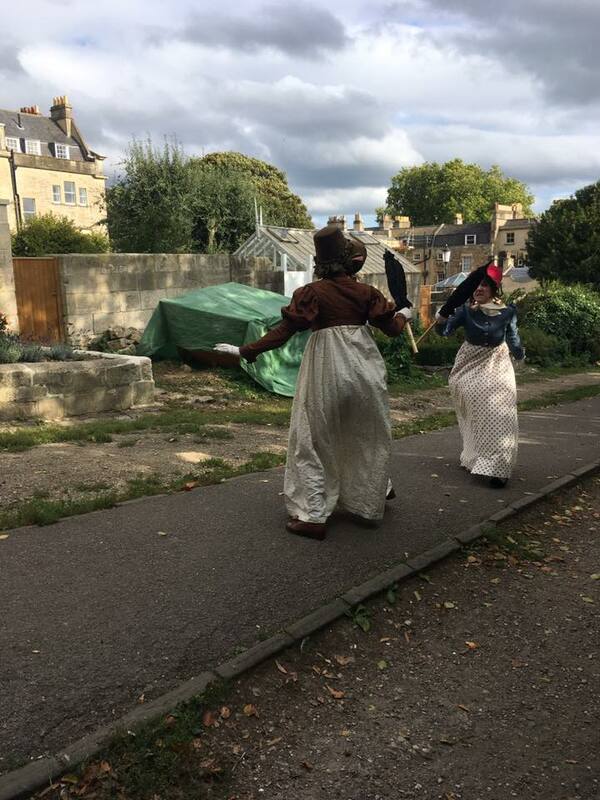 After grabbing a quick bite to eat I headed back over to The Pump Rooms for a theatre production of Northanger Abbey which was hilarious because there were only two people acting out the entire production…well, two people and six puppets to be precise. I guess you’d kind of have to be there to realize how mad genius it was. Overall the day was a complete success that completely wiped me out. In other words, I fell asleep on the train on the way back. But it was worth it. I had so much fun and I would love to come back another year and bring a costume along with me. There are daily buses from London to Bristol, and from there it’s just a 10-minute train ride to Bath, just FYI. Buses tend to be cheaper, and they take about 3 hours each way.